Over the past few years I’ve noticed a growing number of articles exclaiming, “How To Take Care of An Introvert” or “10 Things Everyone Should Understand About Introverts” and while I have no real problem with introverts and introversion, my issue is with the fact that people of the internet seem to have romanticized introversion in a way that turns any possible social impediments a person might have into desirable quirky traits. Not only this, but extroverts are suddenly the bad guys for not understanding introverts or mistreating introverts, etc, etc. Dry sarcasm about Britain’s soggy flooding situation. Responding to popular calls from the Daily Mail and Nigel Farage, African leaders met in Kinshasa yesterday to discuss the growing floods crisis in the United Kingdom. ‘The images of knee-high water have shocked us all’, said Congo’s President Kabila, whose nation is currently recovering from the most brutal conflict in recorded history since the Second World War. 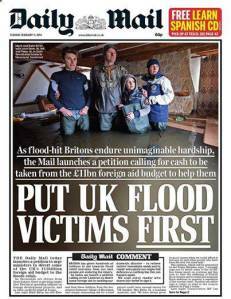 ‘The [Daily] Mail and Mr Farage have made it clear that Britain’s international aid budget, used around the globe to combat AIDS, famine and female genital mutilation, is needed in High Wycombe. ‘Well, we can do one better’. Governments across the continent have drawn up assistance packages to help the hundreds of Britons forced to sleep in poorly funded community centres, often for days at a time. After the writer and theologian John Hull became completely blind in 1983, he kept an audio diary of his experience. This film is a dramatization using those recordings. Notes on Blindness from The New York Times – Video on Vimeo. Our gazes matter… our gazes communicate. They can be barriers, or gates that open the possibility of a transformational relationship. Games are part of everyone’s lifestyle, regardless of race, gender, or creed—it’s an accepted principle that playtime is integrated into people’s routines as much as possible. One of the most popular genres when it comes to gaming is the arcade, a form of amusement with roots dating back to the first half of the 20th century. Information site The Verge reports that the first one in this category was called Baffle Ball, created by David Gottlieb in 1931. Later emerged other coin-operated variations such as pinball machines and video game cabinets. The 70s saw a breakthrough when Nolan Bushnell created a video game arcade called Computer Space, which started the modern take for arcade games. In the 80s Pac-Man came into existence, and it seemingly had “the most lasting effects on the American psyche”. The arcade is not a dead industry; in the UK, there are still adult gaming centers and licensed family entertainment centers which cater to those who are passionate about the game. The UK Gambling Commission released recent statistics which are quite staggering—as of September this year, there are more than a thousand gaming centers with arcade premises in Britain. Land-based gaming centers aren’t the only ones thriving; the online industry is seeing a boom itself, with graphic innovations to up the ante. For instance, recent gaming news from Casino City Times revealed that UK-based gaming platform Betfair Arcade recently teamed up with Core Gaming Ltd which is “the gaming industry’s leading developer of HTML5 and tablet casino games” to launch a slot game based on Evil Knievel. This alliance is bound to have a huge reach, as Core plans to deliver the brand into emerging US markets as well as land-based UK markets. 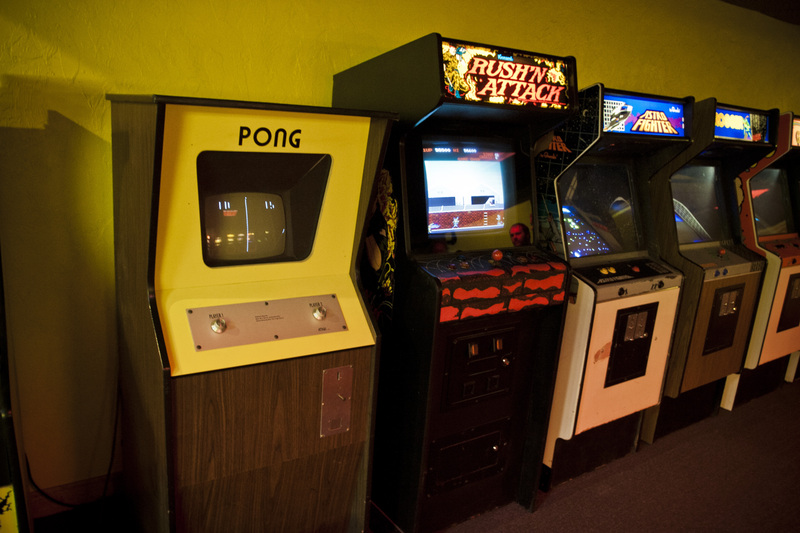 With a wide audience, how do arcade games affect society? Bryan Price, in an article for Yahoo! Voices, said that different arcade games have certain benefits. Shooting games are good for reflexes, because these commonly require quick moves in order to shoot at targets and stay alive. Puzzle games aid logical reasoning and improves critical thinking, as these “strain the brain” to get to the next level. Fighting games help the memory, as the player tends to memorize special attacks and combination moves in order to be a strategic combatant. Action games improve alertness, because the senses are alive during adrenaline-pumping gaming sequences. With these effects on gamers, it’s no wonder that they stick to arcade games after all these years.